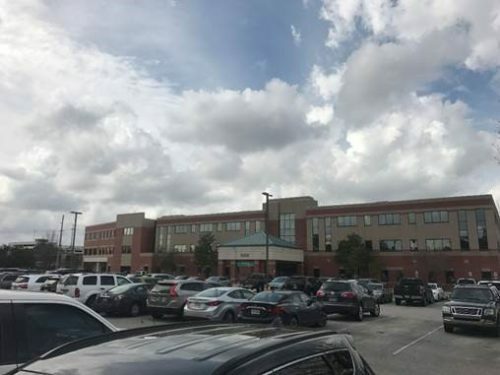 The McEnery Company was hired to provide an opinion of the As Is market value of Lafayette General Surgical Hospital located in the Oil Center business district of Lafayette, LA. 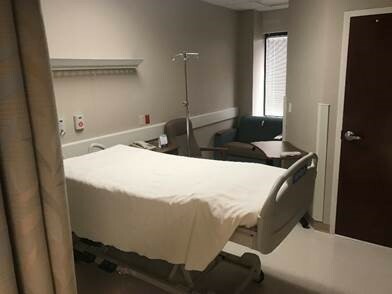 The facility is an 83,151 square foot regional hospital/surgical center—that services the Lafayette and Acadiana region. 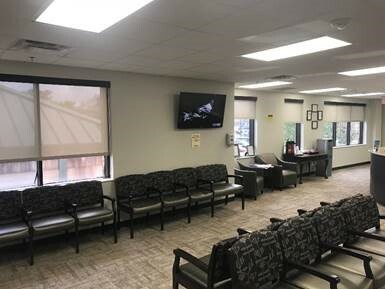 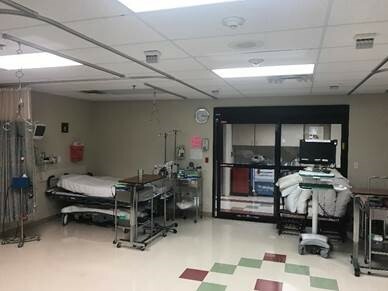 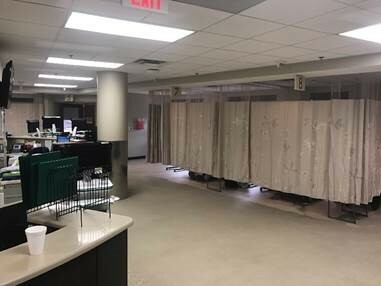 The current configuration of the space includes extensive office area, a full service acute care center, as well as an intensely designed medical purpose and surgery space. 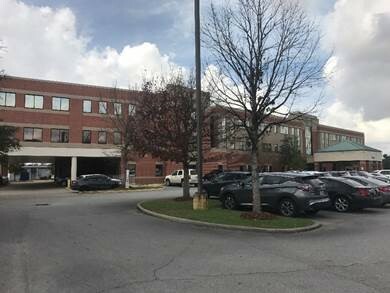 The hospital is improved on a leased side and the interest appraised was of the leasehold estate. 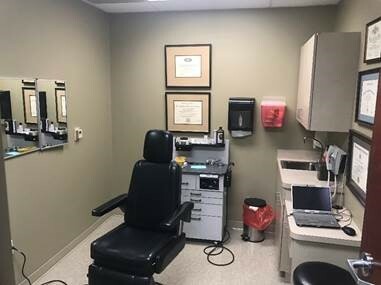 This required a ground lease analysis, as well as a traditional income approach of the leasehold position based on local and regional activity of specialized medical space.